Named one of TIME magazine’s “100 Greatest Men of the Century,” Bruce Lee’s impact and influence has only grown since his untimely death in 1973. 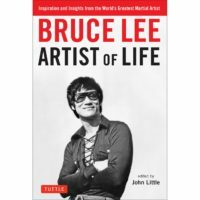 Part of the seven-volume Bruce Lee Library, this installment of the famed martial artist’s private notebooks allows his legions of fans to learn more about the man whose groundbreaking action films and martial arts training methods sparked a worldwide interest in the Asian martial arts. 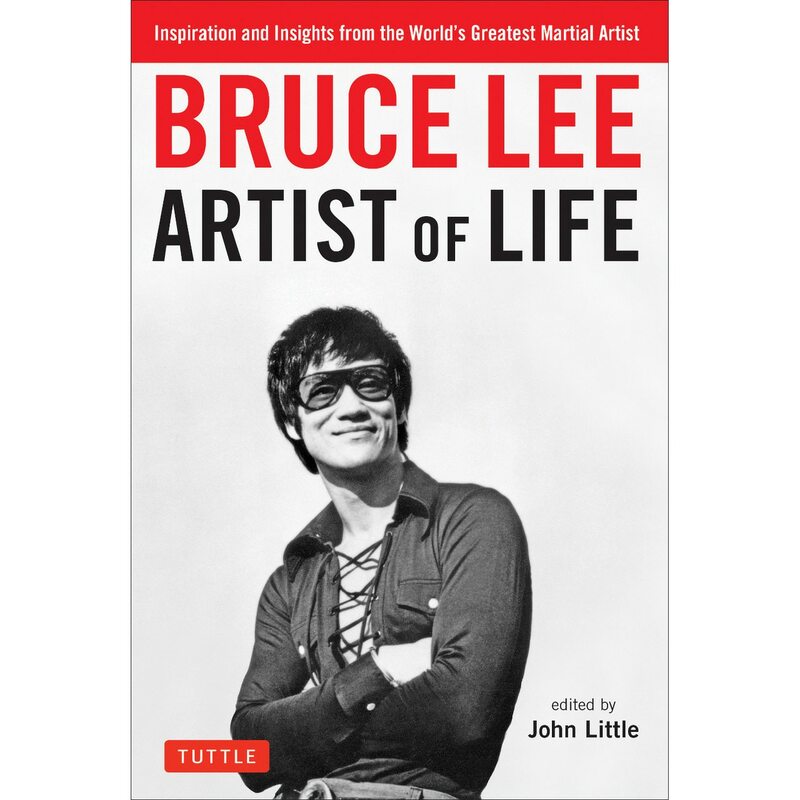 Bruce Lee Artist of Life explores the development of Lee’s thoughts about Gung Fu (Kung Fu), philosophy, psychology, poetry, Jeet Kune Do, acting, and self-knowledge. Edited by John Little, a leading authority on Lee’s life and work, the book includes a selection of letters that eloquently demonstrate how Lee incorporated his thought into actions and provided advice to others. Although Lee rose to stardom through his physical prowess and practice of jeet kune do—the system of fighting he founded—Lee was also a voracious and engaged reader who wrote extensively, synthesizing Eastern and Western thought into a unique personal philosophy of self-discovery. Martial arts practitioners and fans alike eagerly anticipate each new volume of the Library and its trove of rare letters, essays, and poems for the light it sheds on this legendary figure. Bruce Lee (1940–1973) was an intense man with such sheer concentration of energy that no one who encountered him, on screen or in person, could help but be drawn to him and his enthusiasm for life and knowledge. A voracious and engaged reader, Lee wrote extensively, synthesizing the thought of East and West into a unique personal philosophy of self-discovery. As an actor, Lee became a cultural icon. He was born in San Francisco but spent his formative years in Hong Kong. His groundbreaking action films sparked intense interest in the Asian martial arts in the West. His most famous film is Enter the Dragon (1973). His own personal martial art style (Jeet Kune Do) sparked a revolution in how the Asian martial arts are studied and perceived today. He was an avid student of all forms of martial arts along with Eastern and Western philosophy and is regarded today as the most influential martial artist who ever lived. Lee moved beyond the rigid traditional style of martial arts to develop his own free-form, modern style of Jeet Kune Do.